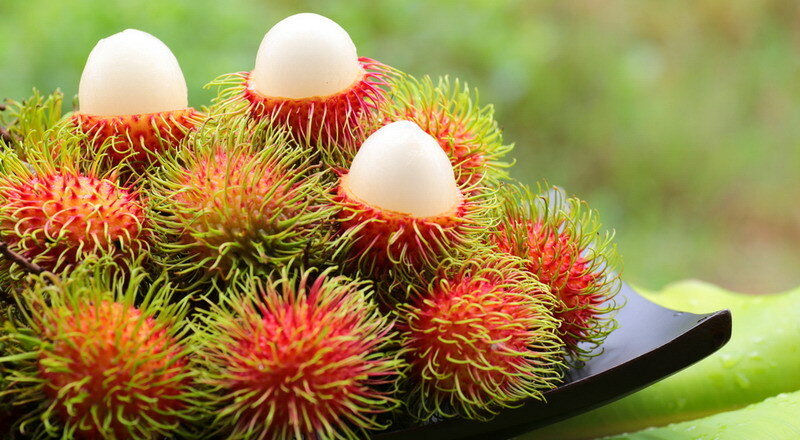 We would like to offer: Rambutan (Niphelium Lappaceum). Rambutan is seasonal fruit. Major harvest time at August-October. 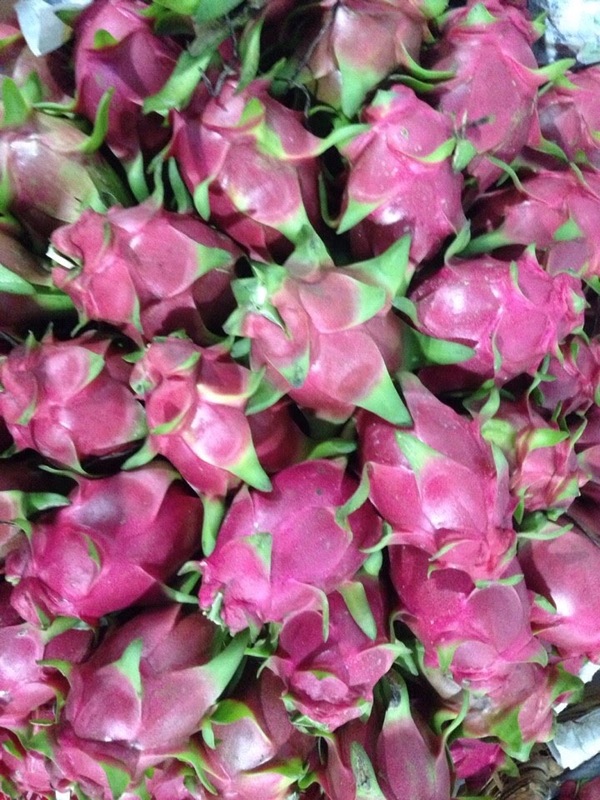 The fruit is fresh and have a uniform reddish color. The fruit flesh is translucent, whitish or very pale pink, with a sweet, mildly acidic flavor. 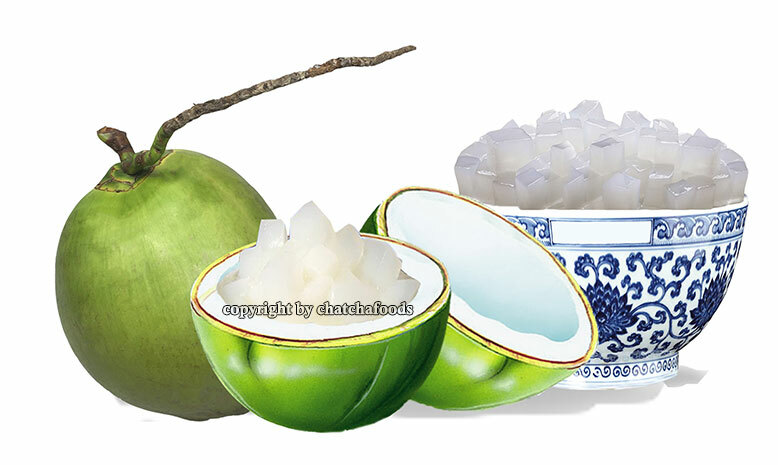 Weight at least 30gr, at least 1 inch in diameter, be firm with 18% soluble solids, and be free of insects, diseases and blemishes. Packed loosely in a 22 x 31 x 9 cm cardboard box (strength of 175 lbs/in2), in uniform rows with the same size, color and maturity. Nett weight of the box varies from 2 to 4 kgs depending on importer requirements. Deliver with air cargo. 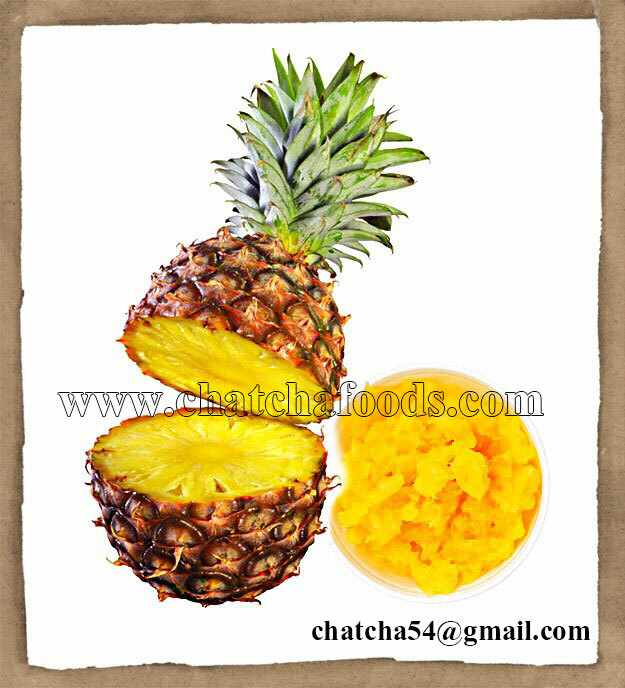 Produce of Indonesia. For any interested parties, pls kindly contact for further details. Thank you. Contact: +6285892224657 (whatsapp, viber).